Most people generally associate flying with traveling on a commercial airline. However, more than 90% of the approximately 220,000 registered aircraft in the United States fall into a category called general aviation. These smaller types of aircraft hold fewer than 30 passengers and are subject to different regulations than commercial planes. Unfortunately, while the airline industry as a whole has made great strides in improving accident rates, there has been little to no improvements in the rate of passengers injured or killed in private and small planes. Some of the reasons these flights can end in tragedy include the fact that, when compared to their larger, more regulated counterparts, pilot training requirements are limited, private planes don’t have the same safety measures and backup systems, and pilots tend to have less experience and fly less frequently, making them less prepared in potentially dangerous situations. Slack Davis Sanger aviation lawyers are pilots, as well as experienced litigators who understand the specific issues surrounding private plane regulations and air crashes, and have a history of obtaining favorable outcomes in lawsuits for clients. In 2014, there were no commercial airplane crash deaths. During the same time period, however, 260 people lost their lives while traveling on general aviation flights and chartered commercial flights, both of which are smaller, privately-owned aircraft. Why is being a passenger on a small plane so much more dangerous? First of all, since regulations for these types of planes is more lax, these aircraft tend to have more mechanical defects and receive less frequent maintenance. Private planes are often operated by amateur pilots, whereas being a commercial airline pilot is a full-time job. As such, pilots of private planes are often less capable of managing these complicated machines. Small-plane pilots also run out of fuel at a much higher rate than commercial pilots, which can lead to deadly consequences. Representing surviving families in private plane crash cases requires special sensitivity. It also requires the ability to project, document, and recover potential future earnings of the deceased. Complex private plane crashes need strong technical and legal skills due to the many potential theories of liability under state, federal, and international law. This knowledge and deep insight into all facets of the aviation industry enable Slack Davis Sanger airplane accident attorneys, where appropriate, to file suit in jurisdictions most advantageous to our clients. Charter and tour air operators often transport busy executives, travelers, high-profile athletes, musicians, government officials, and celebrities. In most of these cases, pilots might feel tremendous pressure to maintain schedules and fulfill flight commitments, even when unsafe conditions arise. Flying at night in poor weather or piloting an overloaded aircraft are just two errors in judgment among many that can be recipes for disaster. Slack Davis Sanger aviation lawyers are experienced litigators who understand the specific issues surrounding charter and tour regulations and air crashes, and we use our in-depth knowledge to fight for your interests. 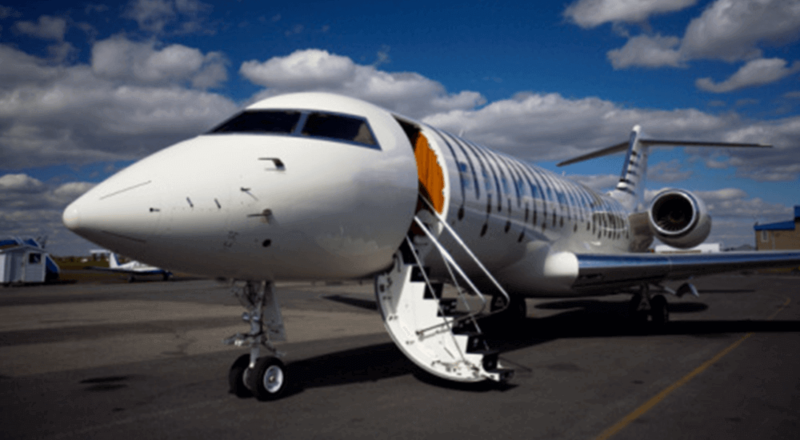 If flying on a charter or private plane is riskier than taking a commercial flight, one can expect that flying in one of these types of aircraft in another country might also be more dangerous. Pilots in other countries may not be subject to the same requirements as U.S. pilots, and regulations concerning the condition and maintenance of aircraft abroad tend to be less restrictive than those in the U.S. Enforcement of existing laws may also be uneven in other countries, and principles of international law may make proving the cause of an accident less straightforward than in a domestic crash. Slack Davis Sanger international airplane accident attorneys have extensive experience in a variety of private plane crash claims, offering clients the legal savvy, technical knowledge, and financial resources to pursue cases against formidable adversaries. As always, our mission is to aggressively seek advantageous resolutions for our clients. An investigation by USA TODAY found that defective components and dangerous aircraft designs were to blame for a large number of injuries, crashes, and deaths in small planes. After conducting extensive research, the report concluded that while National Transportation Safety Board officials routinely place responsibility on pilots for accidents, a pattern of equipment problems has been covered up by manufacturers, who have kept using parts proven to be defective for years after a crash. In some cases, companies that produced these faulty parts have refused to issue a recall or only partially recalled a product, and at times have failed to acknowledge the problem at all. Slack Davis Sanger attorneys draw upon extensive experience in product liability and defective products cases to apply these principles to small plane crashes and accidents that forever change the lives of families involved. A long history investigating, analyzing, settling, and trying hundreds of small- and private-plane-crash cases. 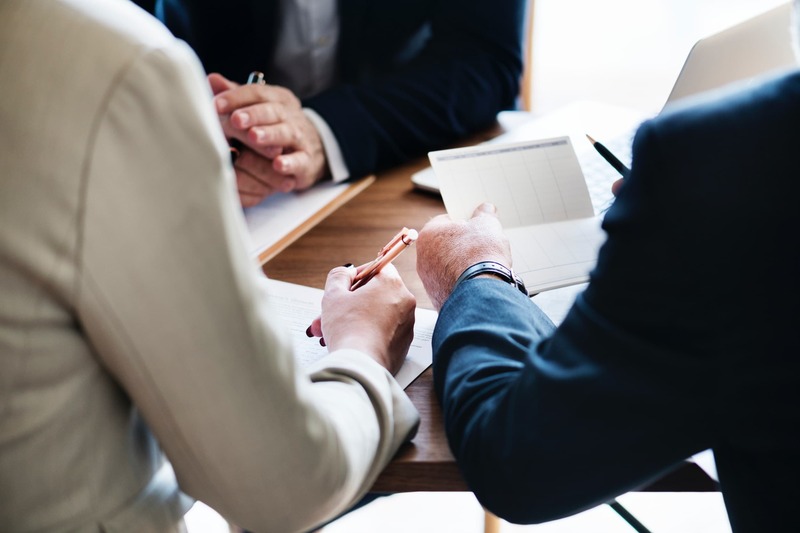 Lawyers with a solid grasp of the complicated set of state, national, and international laws that may apply to your case. With pilots and an aerospace engineer on your side, you can rest assured that our attorneys understand the industry and the nuances associated with litigating your case. A legal strategy based on where to file your case for the best opportunity for a positive outcome. Our top priority is to move as quickly as possible to get you the biggest settlement, so you or your family can adjust to life in the aftermath of a devastating incident. Successful resolution of cases against industry giants, as well as in lawsuits involving charter planes and private plane crashes. What are some questions I can ask an operator to learn more about how safe my charter plane will be? Do you follow a Safety Management System protocol? If so, is it approved by the ISB-AO? How many flight hours does my pilot have in the specific type of plane in which I will be a passenger? What is the average retention rate of your pilots? Which certifications does your fleet maintain? Are they up to date? Do you exceed FAA Part 135 pilot and crew standards or just meet them? Which certification and release standards do you follow? What data do you keep centrally on your aircraft and crews to manage your fleet and keep track of safety screenings? What additional layers of insurance have you assumed, and how long have those been in place? If you aren't comfortable with the responses of the company representative, you may want to select another, safer mode of transport. If I was a victim in an overseas small plane crash or accident (or if I lost a loved one), how do I know Slack Davis Sanger can take on a case in the country in which the incident occurred? Being involved in a catastrophic event or experiencing the loss of a family member can be overwhelming. With over 25 years of experience in litigating air crashes across the world, you can rest assured that the attorneys at Slack Davis Sanger will apply a unique blend of experience, knowledge, and resources to fight for your interests against overseas operators. 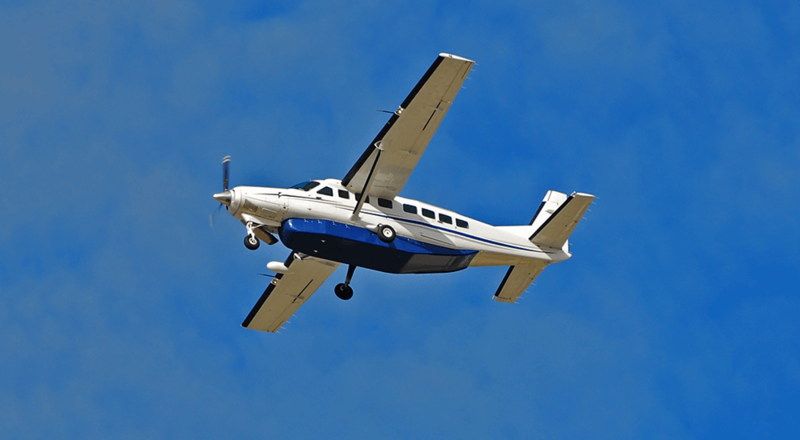 What types of damages can be recovered in an aviation accident involving a small plane or charter? A settlement in an aviation case, regardless of the size of the plane, can include pain and suffering, medical bills, and past, current, and future loss of wages. If a fatal accident occurs, the victim’s relatives may be eligible for loss of support, funeral expenses, and damages that the deceased would have provided to family members. 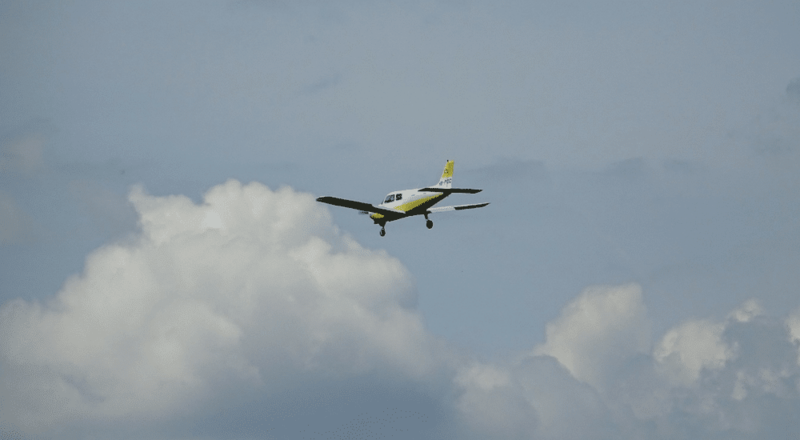 Who can be held responsible if I lose a loved one in a small plane crash? A skilled aviation attorney will conduct a thorough investigation to determine who is at fault in the case of a private plane crash or accident. An aircraft owner or operator, an aircraft manufacturer, maintenance vendors, air traffic control, an insurer, or the pilot may be at fault. 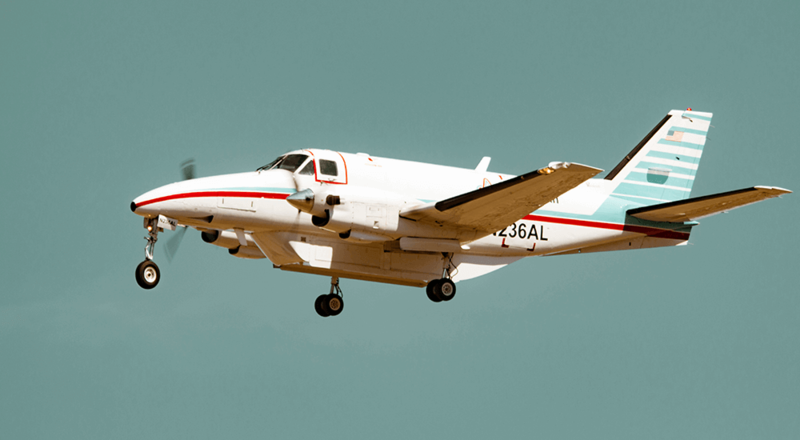 What is the statute of limitations for small plane aviation accidents?